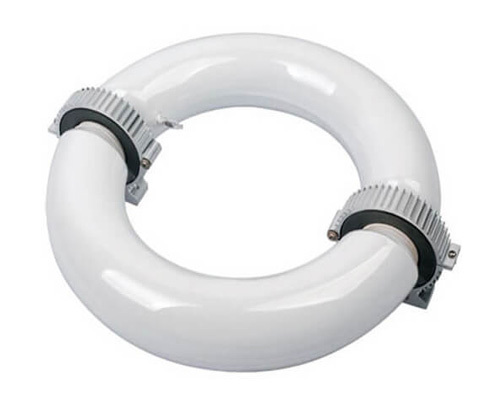 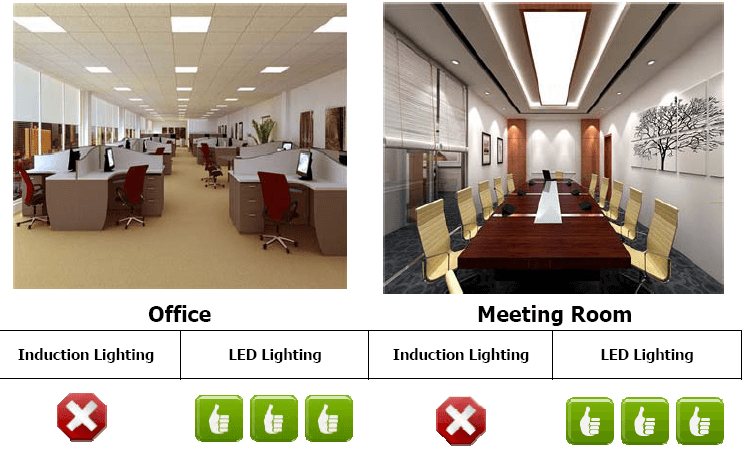 Induction Lighting was introduced to the market since 1990s, however then, it is widely believed that the share of lighting market has not opened the door to the induction lighting. 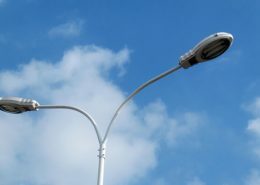 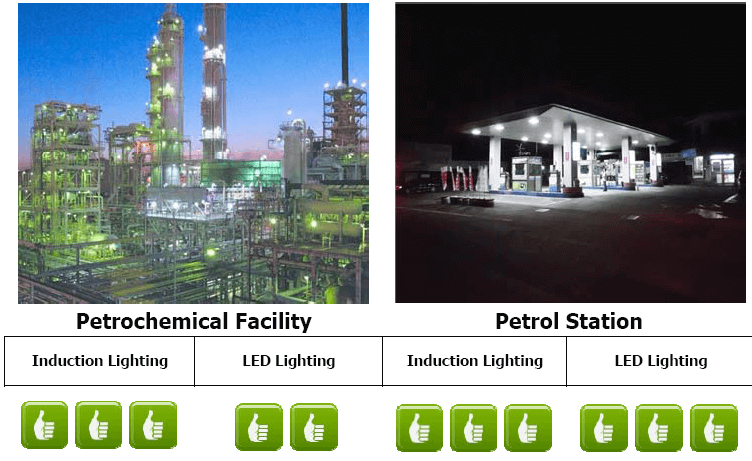 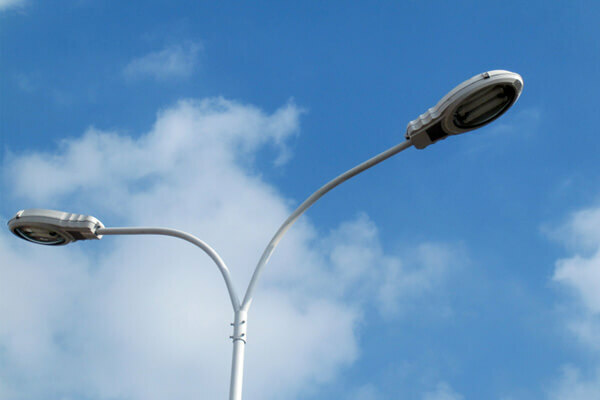 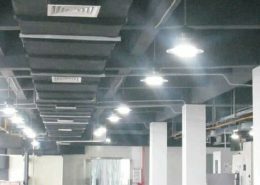 This has been changing a lot from the new century, with the trends of the lack of energy, every government is going to help and building new energy saving lighting system, considered as 4th generation lighting technology (though it is actually old), induction lighting has been widely accepted and used. 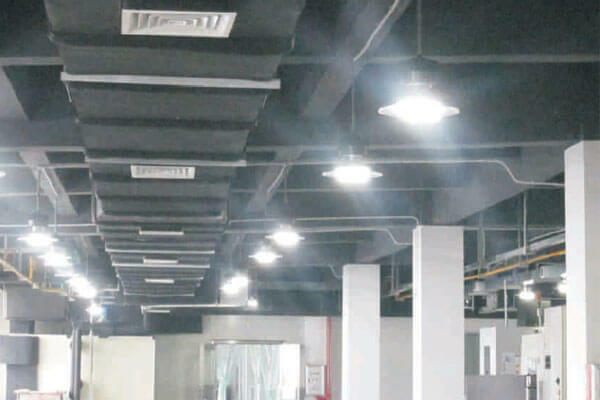 Comparing with traditional lighting, induction lighting is with big advantages on energy saving and bills saving(whatever the monthly bill cost or free from maintain), people will find seeing more brighter, clearer and healthier at an affordable initial investment. 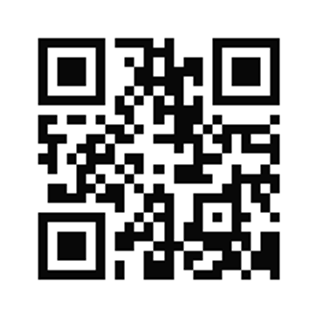 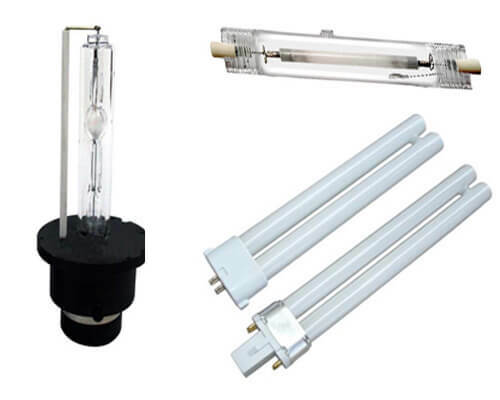 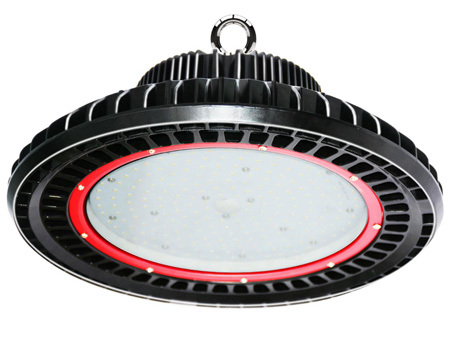 LED, namely the Light Emitting Diode product, assembled into a light source like bulbs or lamps. 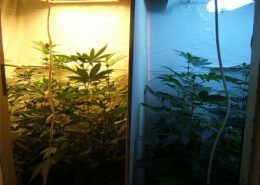 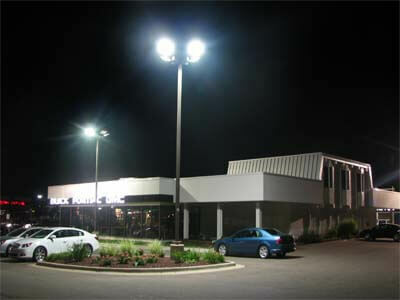 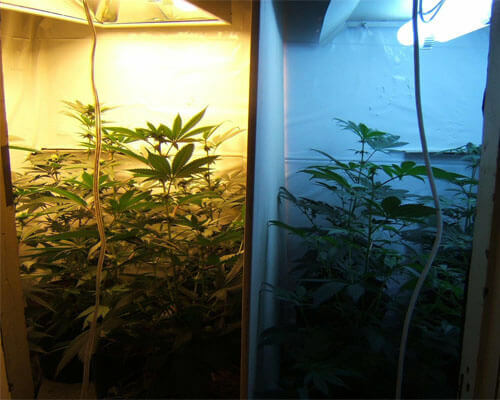 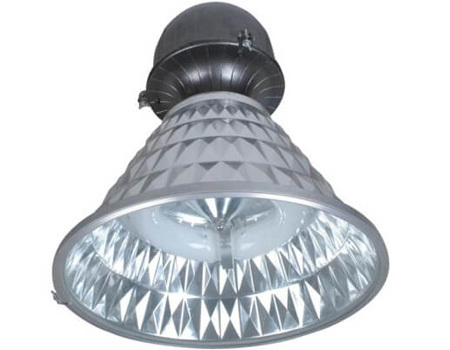 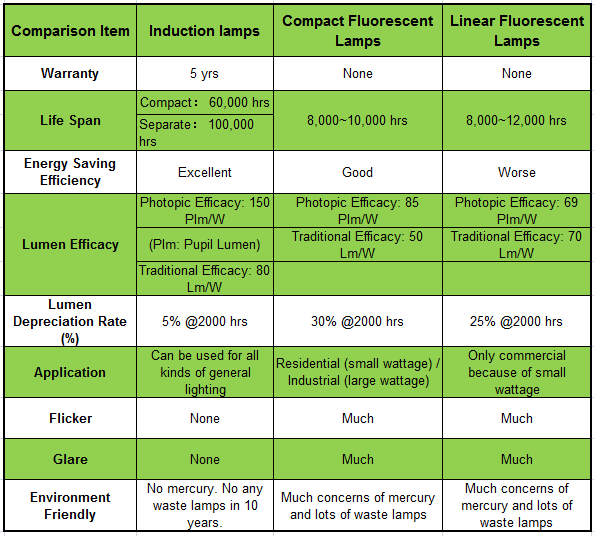 The lighting performance and the lifespan of the LEDs are much better than the traditional lamps. 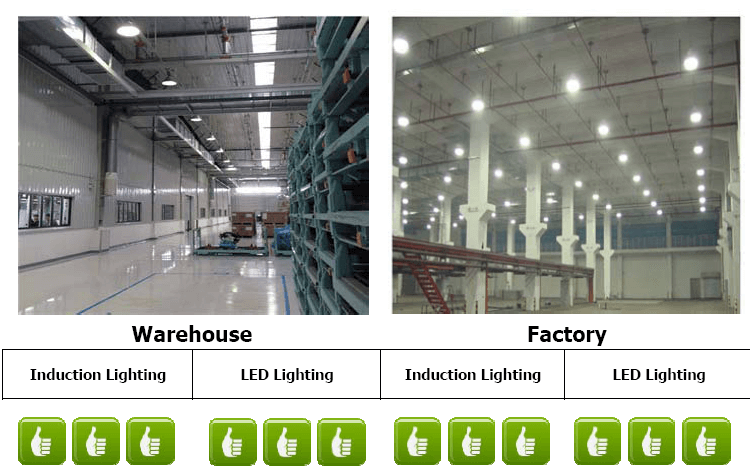 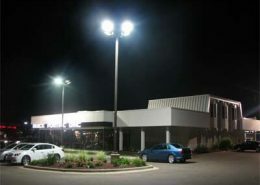 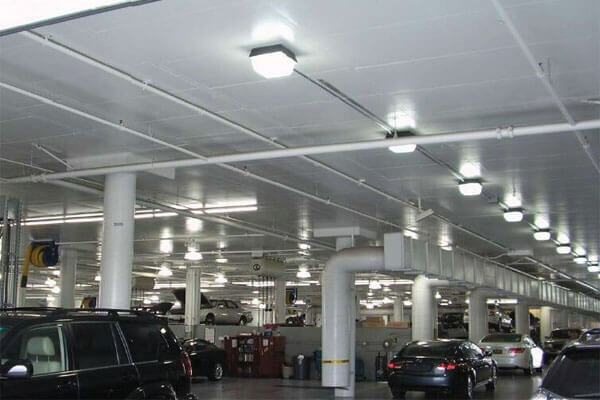 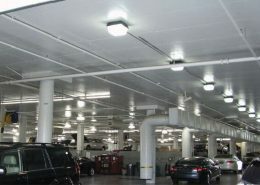 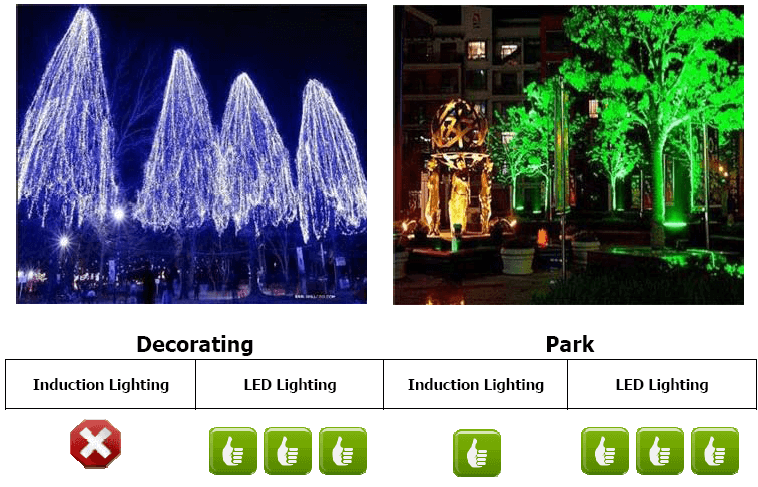 LED Lighting and Induction Lighting are both considered as the 4th generation light source. 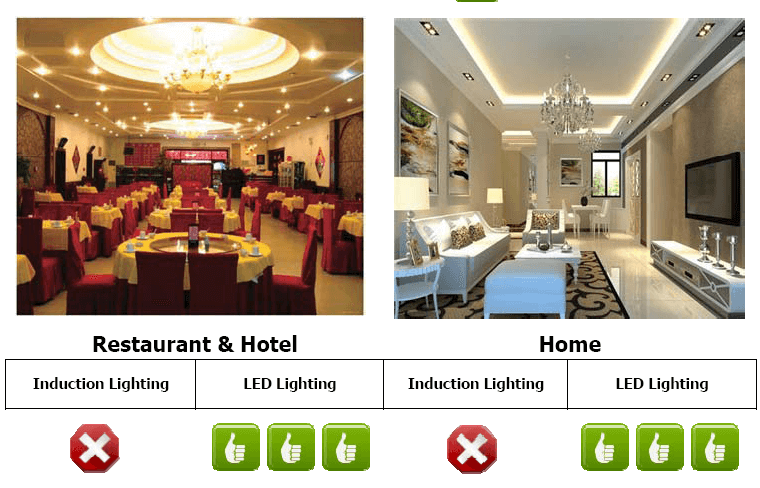 They’re both in good lighting performance with energy saving. 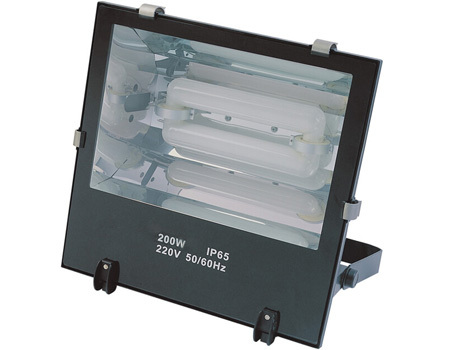 Indirect and Soft Surface Light Source. 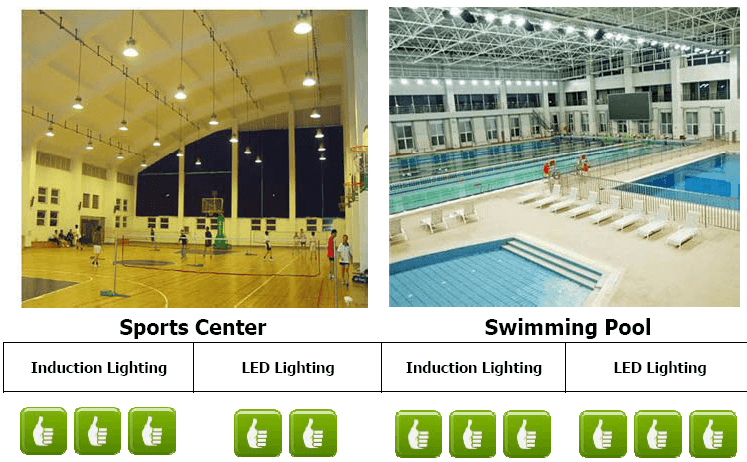 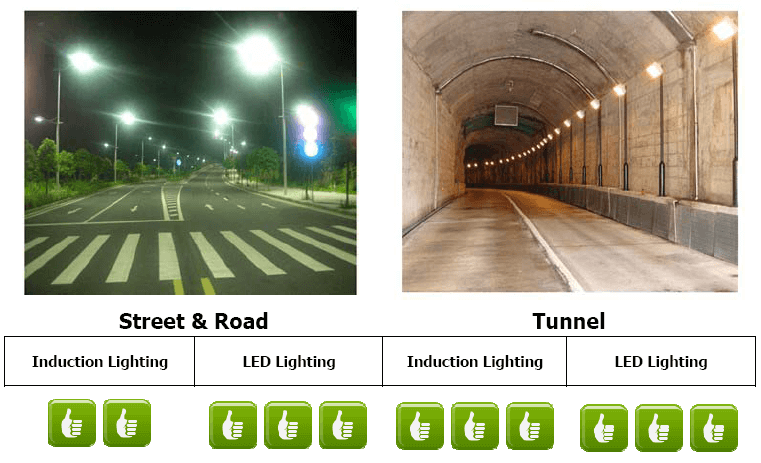 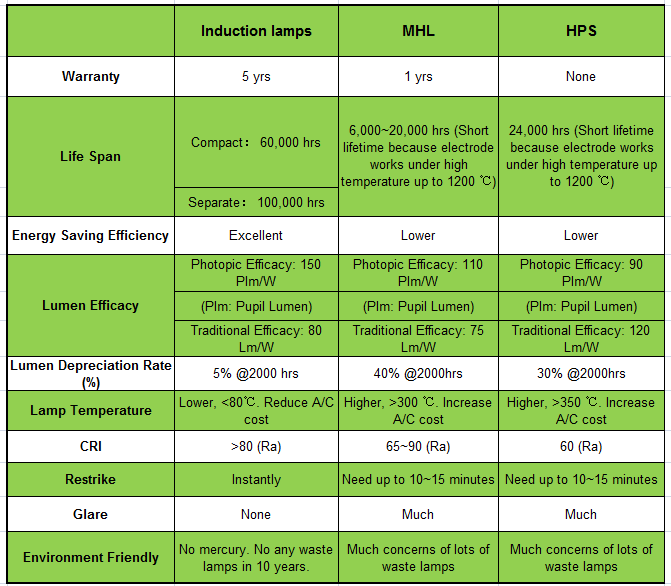 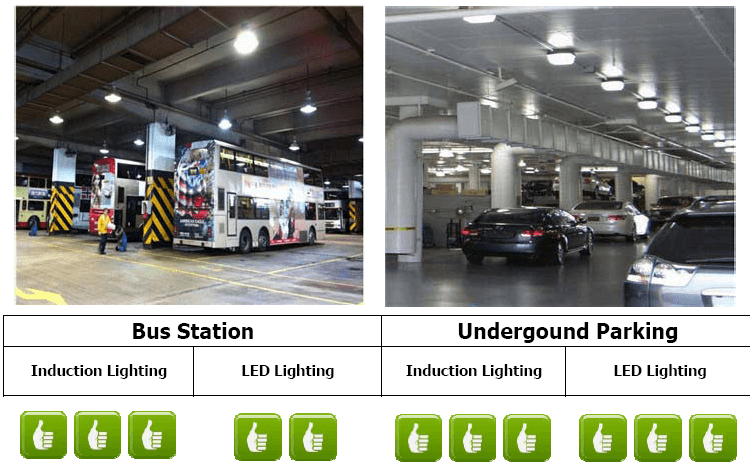 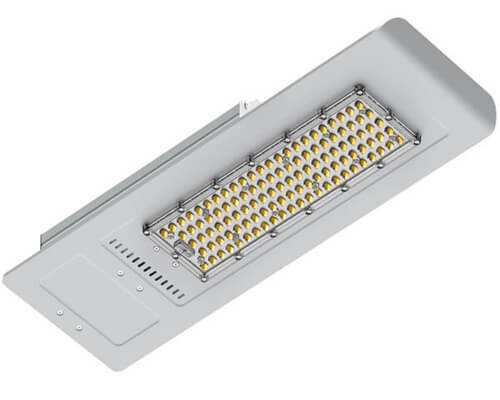 For easy choosing from LED & Induction Lighting, following are for your reference.